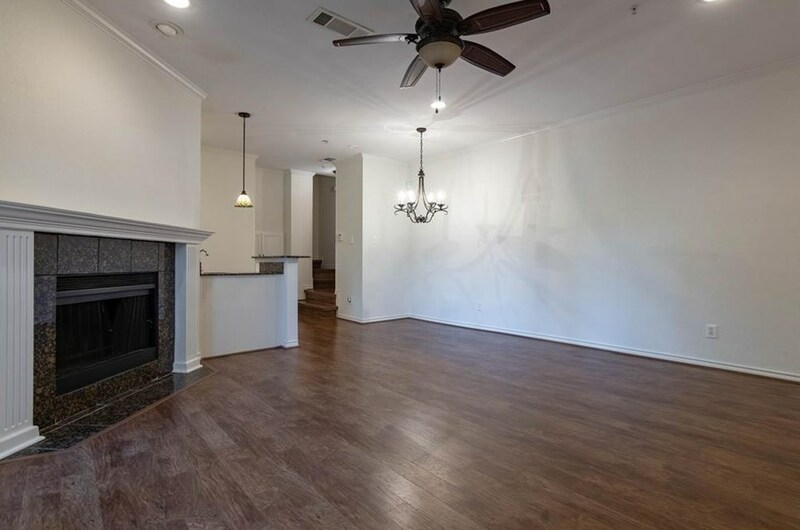 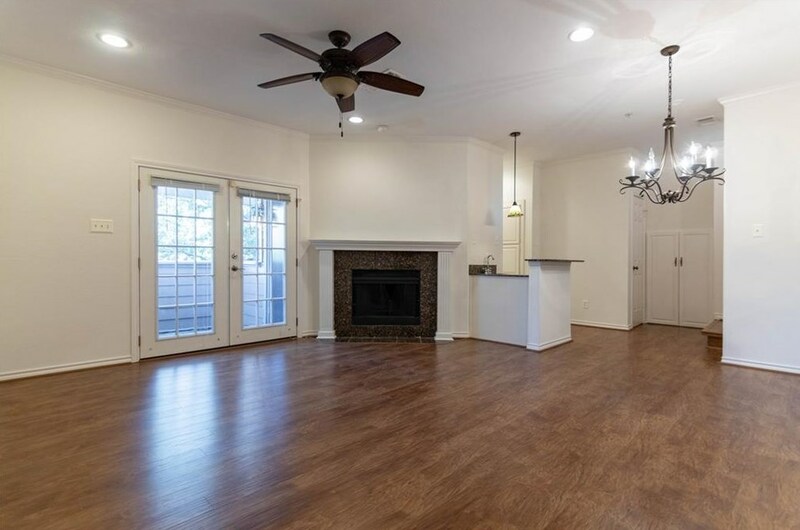 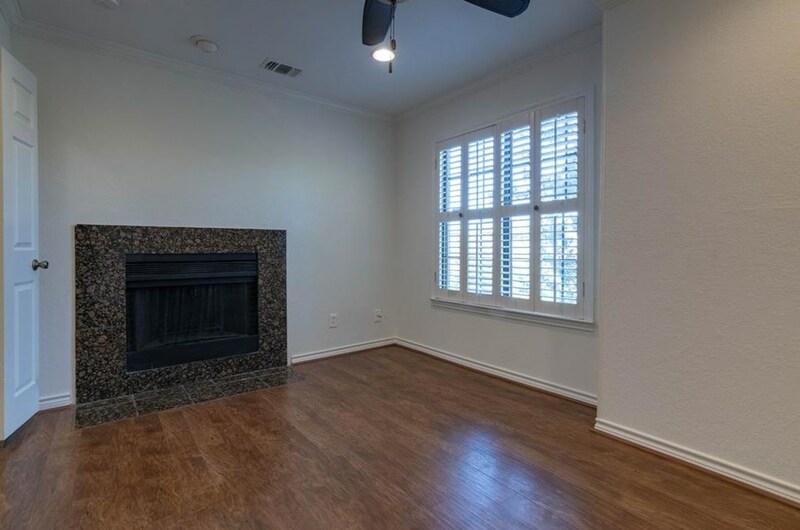 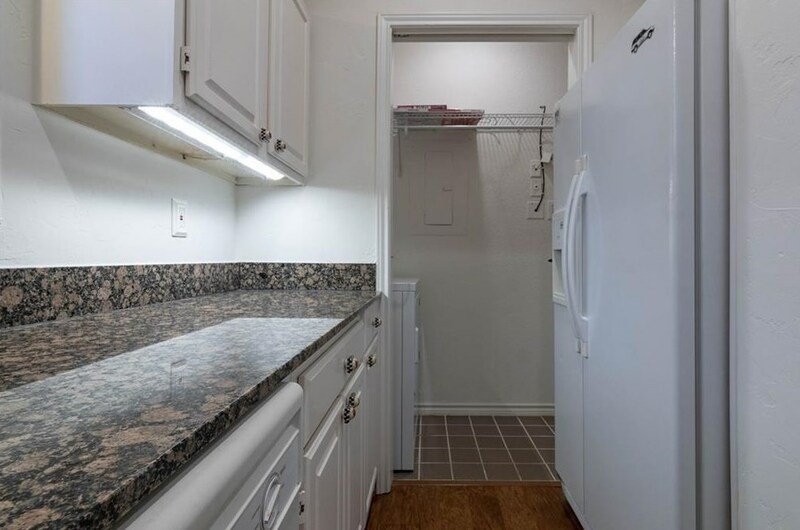 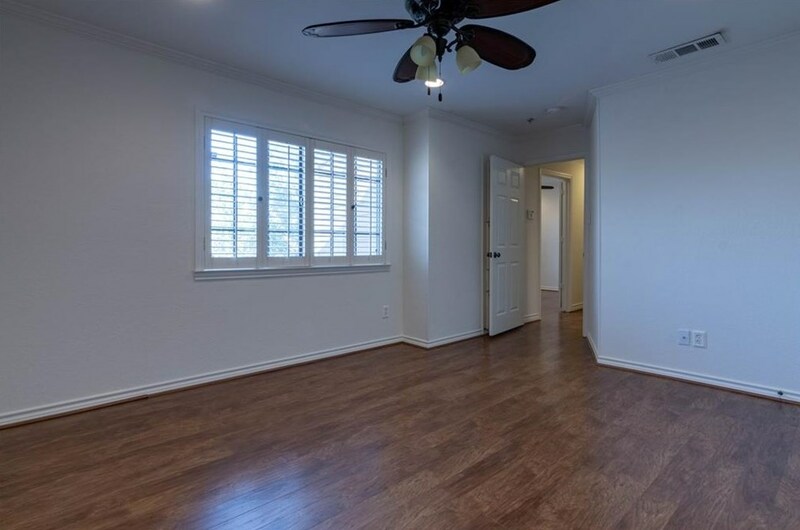 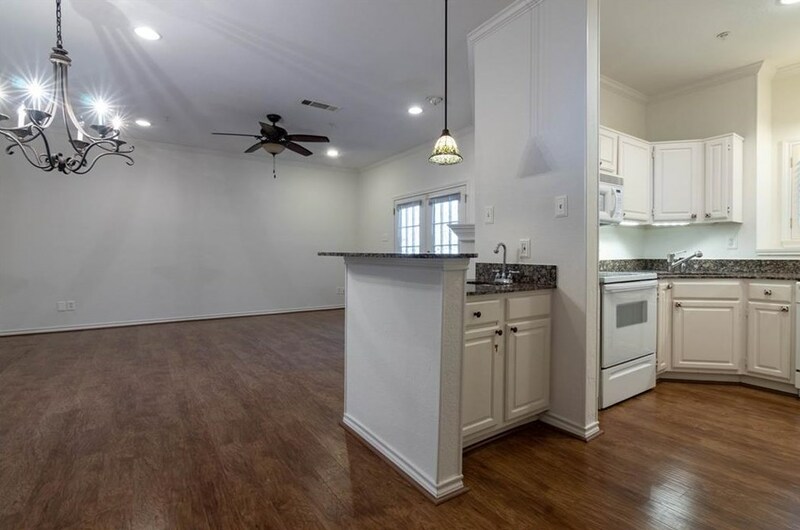 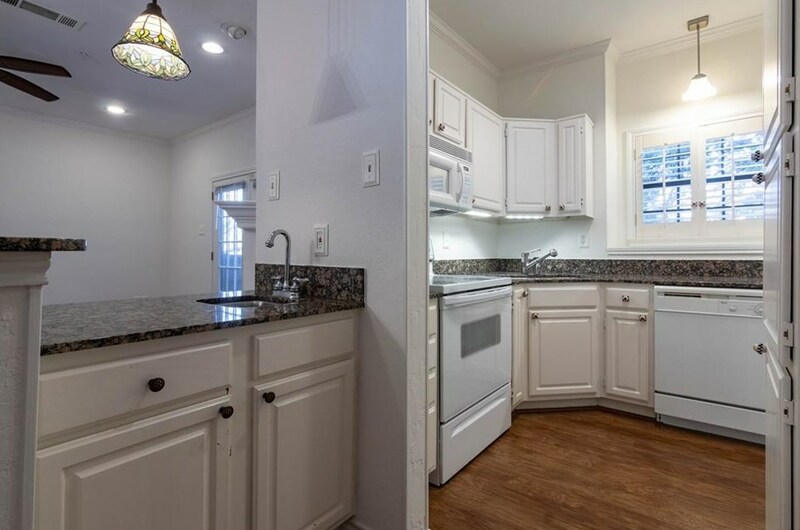 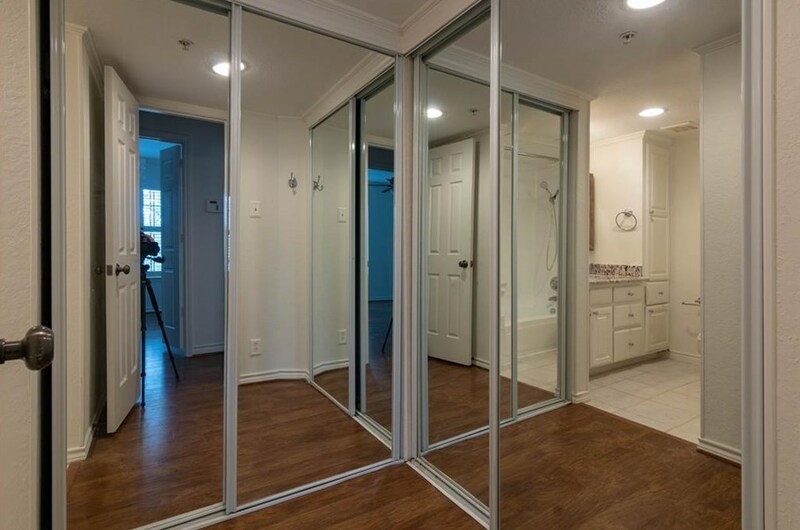 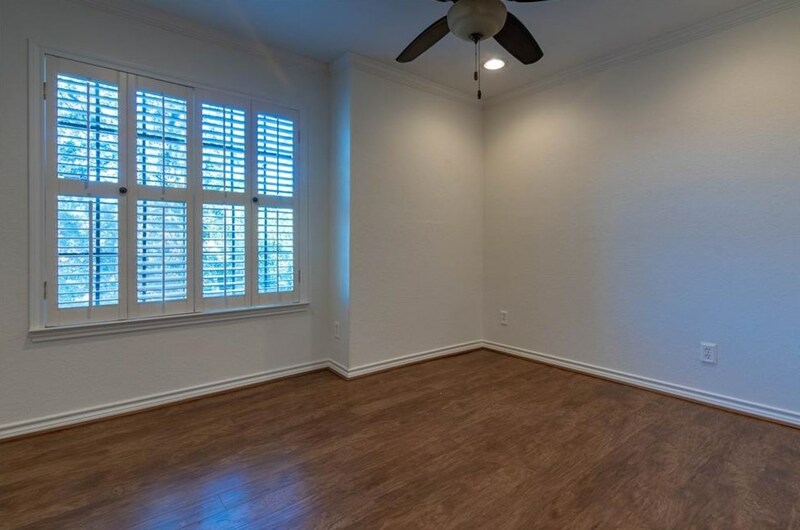 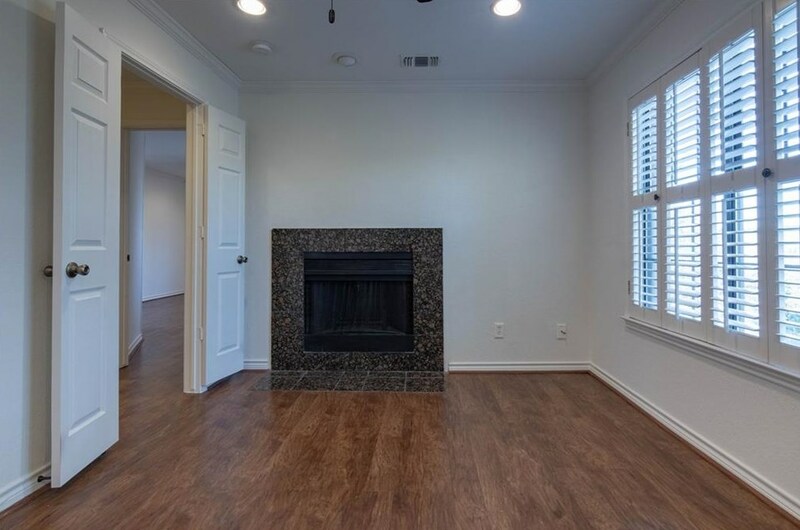 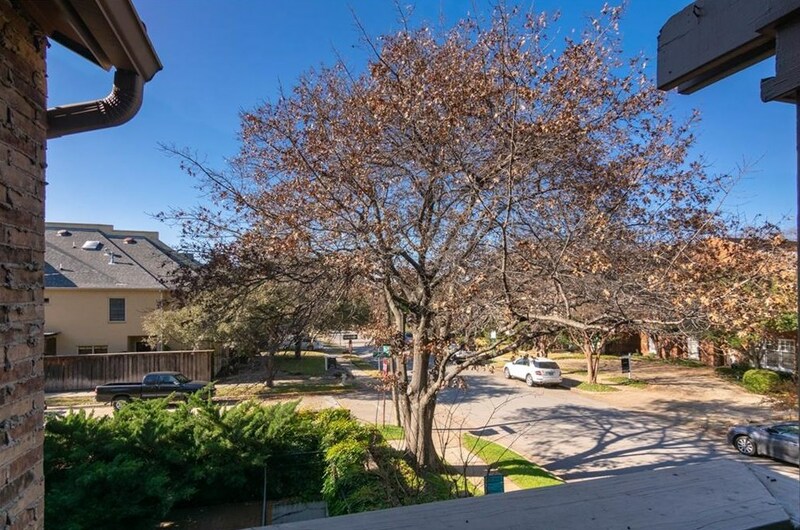 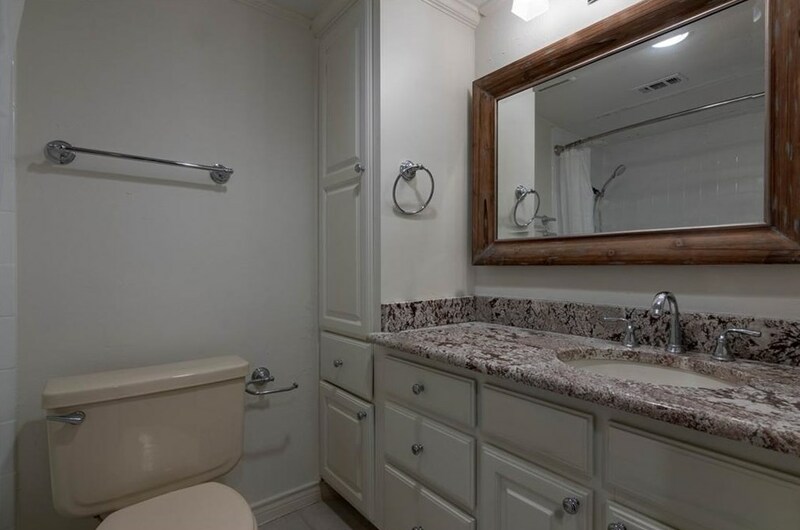 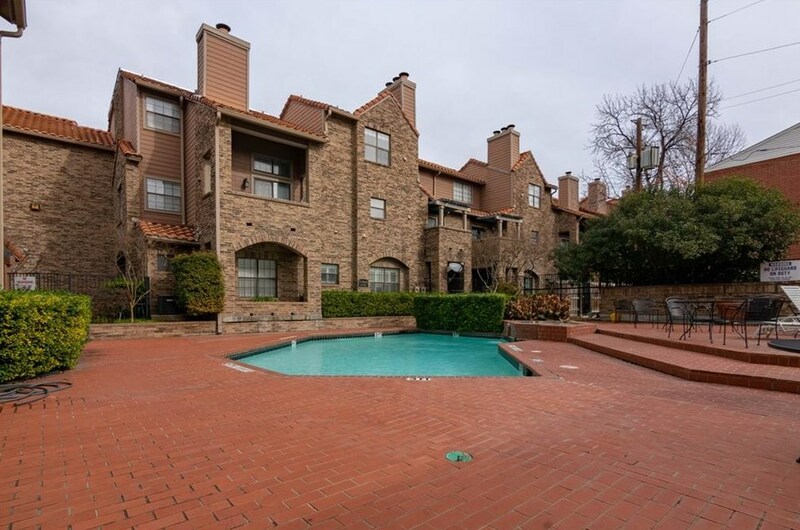 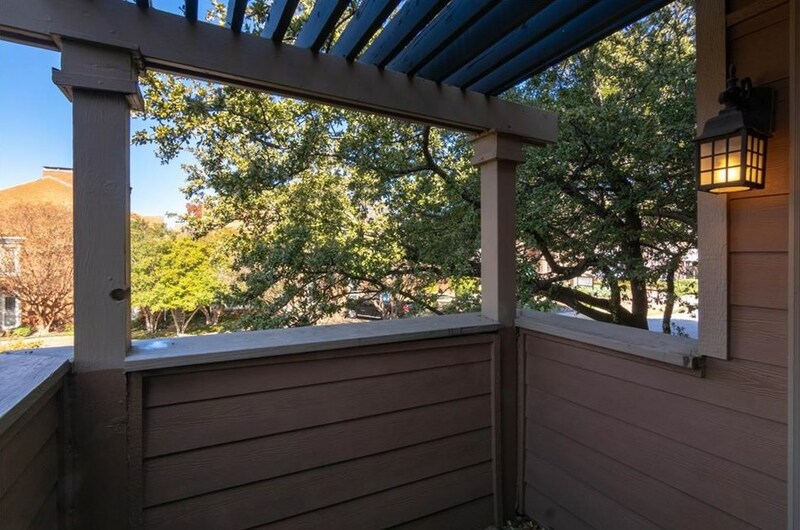 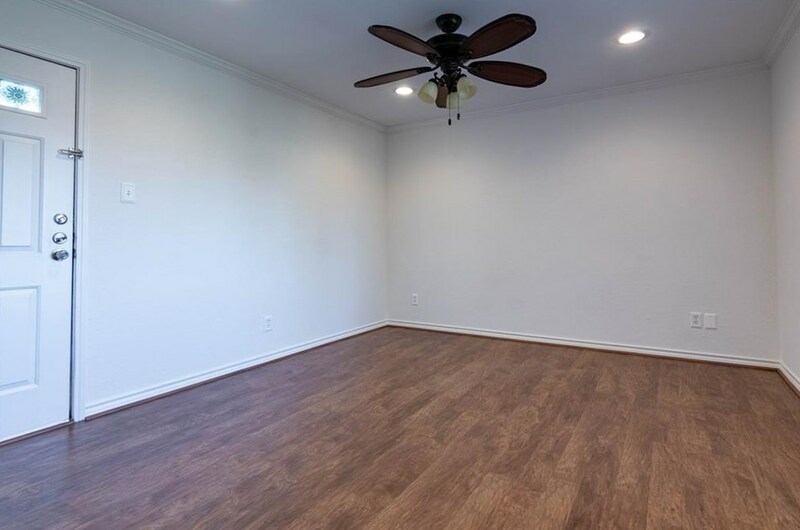 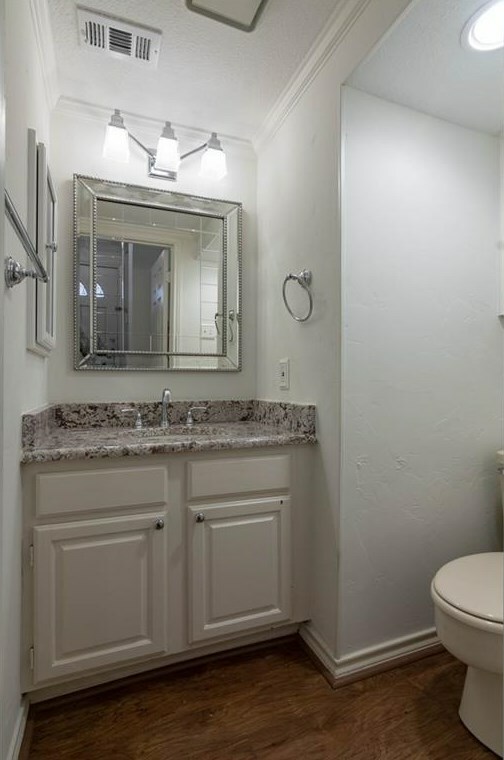 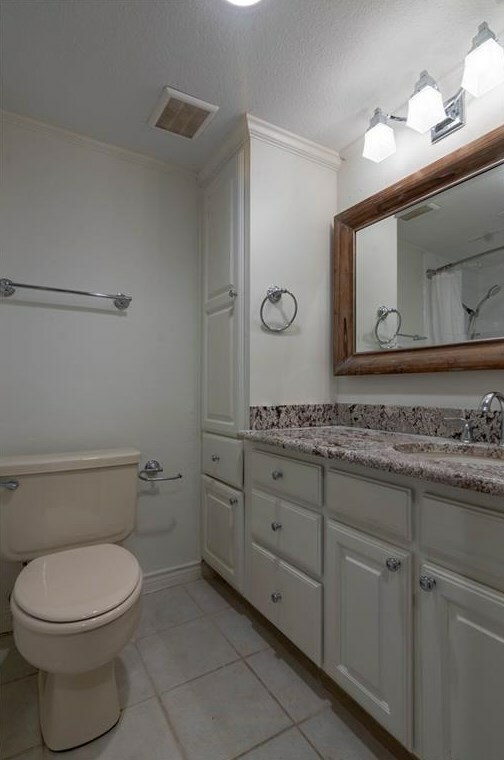 3411 Binkley Avenue #B, University Park, TX 75205 (MLS# 13989788) is a Condo/TownHouse property with 2 bedrooms, 1 full bathroom and 1 partial bathroom. 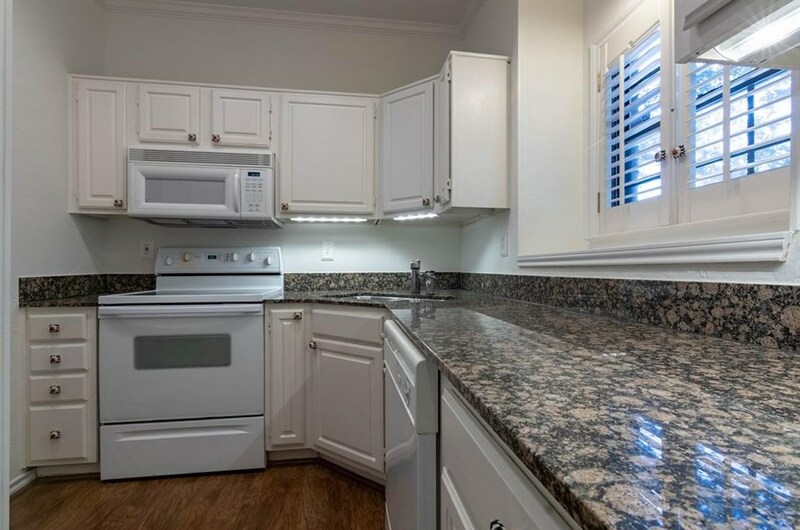 3411 Binkley Avenue #B is currently listed for rent at $2,100 and was received on December 18, 2018. 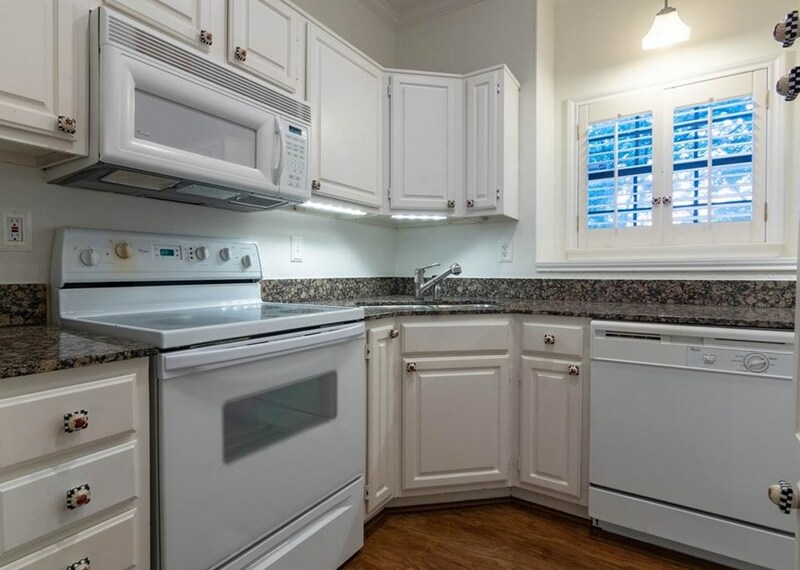 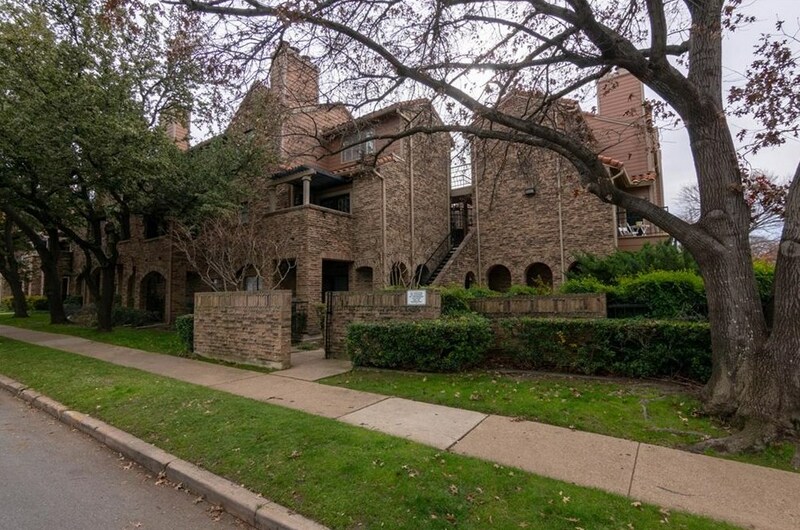 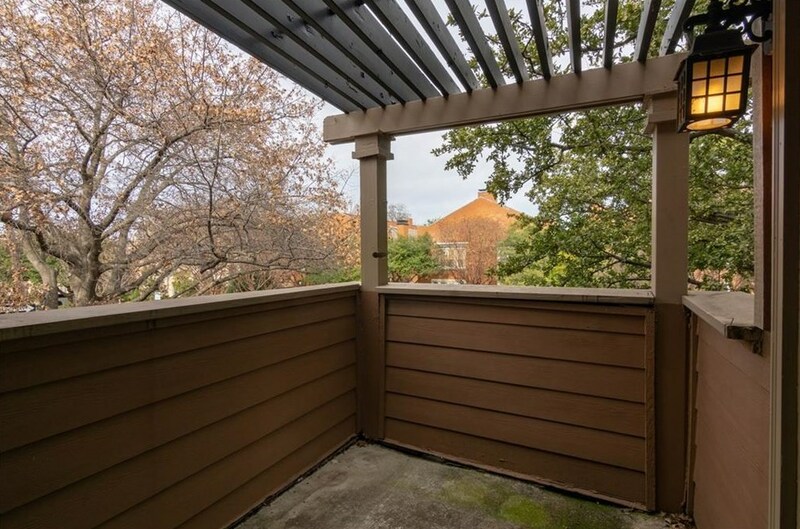 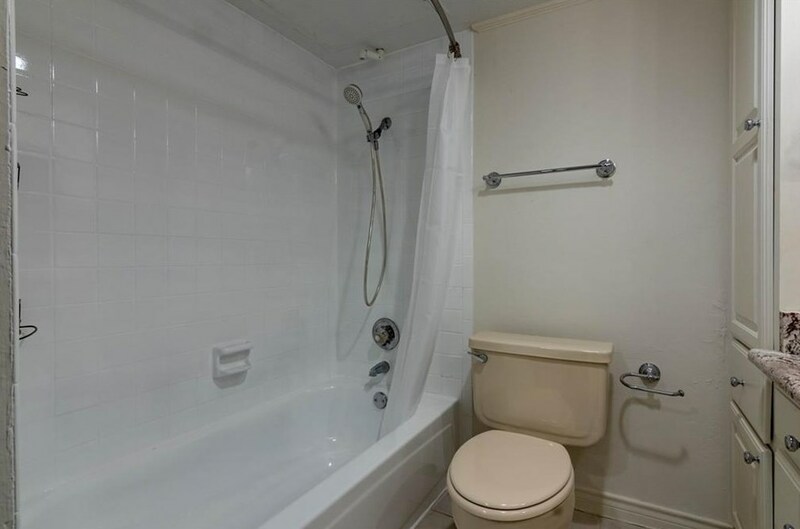 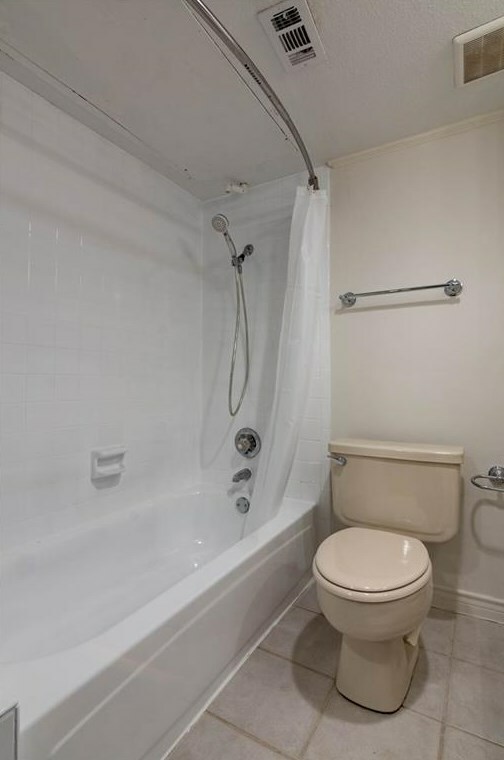 Want to learn more about 3411 Binkley Avenue #B? 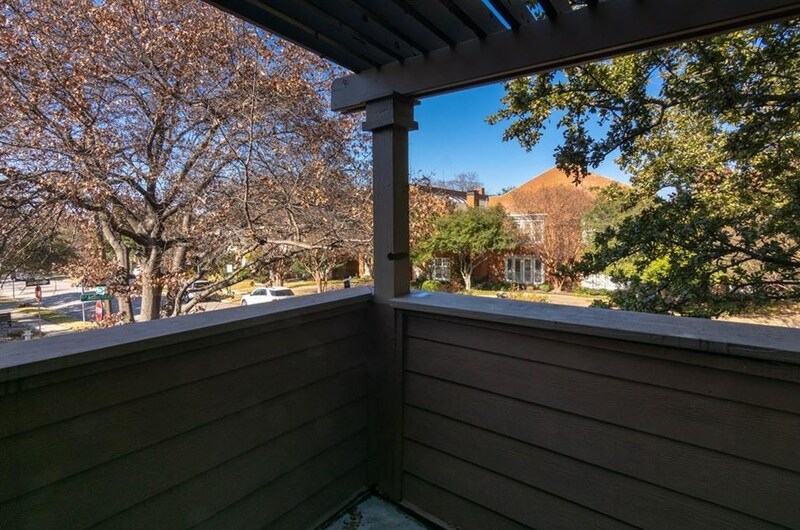 Do you have questions about finding other real estate for sale or rent in University Park? 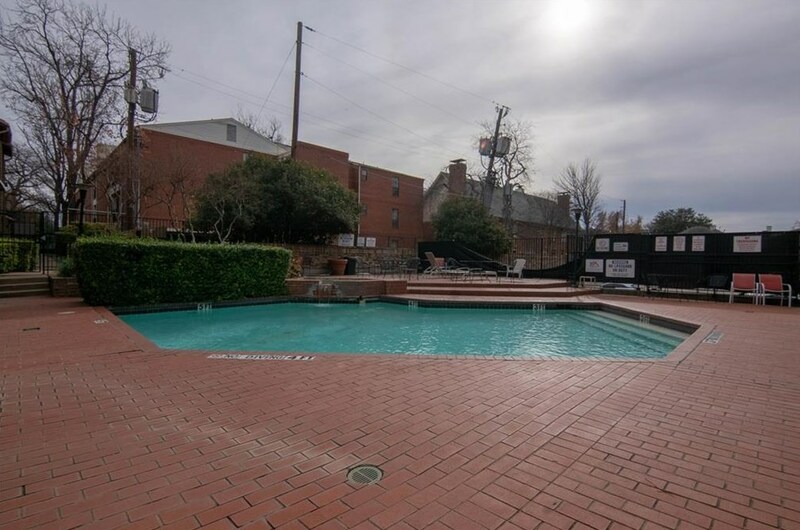 You can browse all University Park rentals or contact a Coldwell Banker agent to request more information.